Daifukumochi (大福餅? ), or Daifuku (大福?) 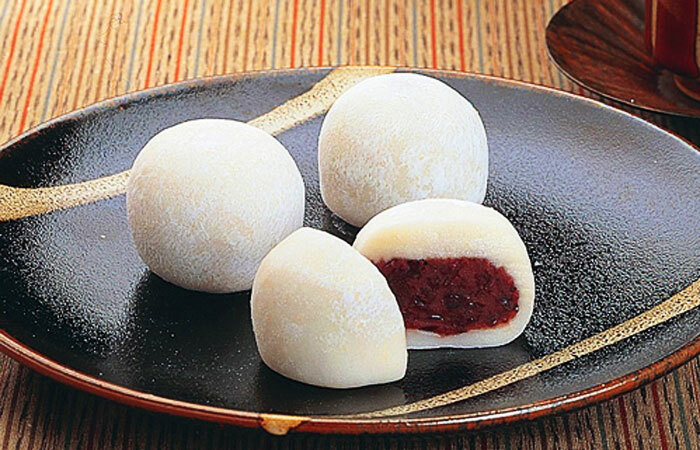 (literally “great luck”), is a Japanese confection consisting of a small round mochi (glutinous rice cake) stuffed with sweet filling, most commonly anko, sweetened red bean paste made from azuki beans. Daifuku comes in many varieties. 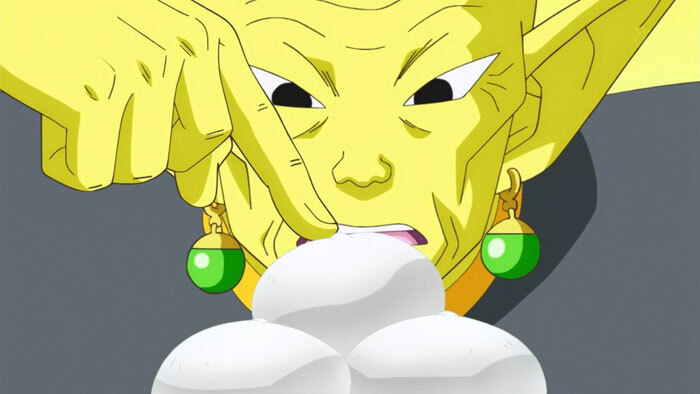 The most common is white-, pale green-, or pale pink-colored mochi filled with anko. These come in two sizes, one approximately 3cm (1.2in) diameter, the other palm-sized. [original research?] 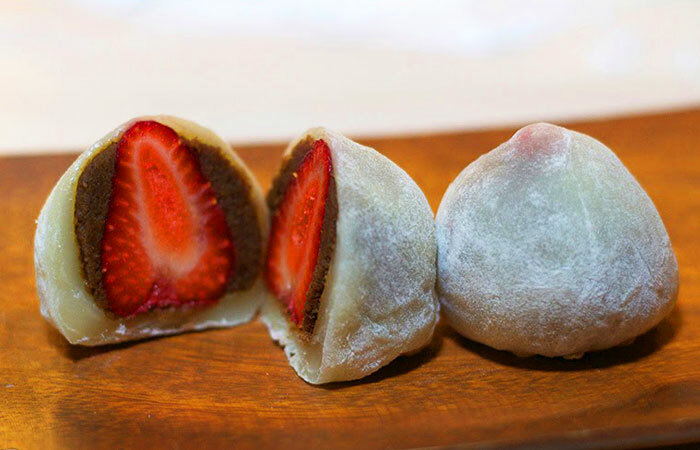 Nearly all daifuku are covered in a fine layer of corn or potato starch to keep them from sticking to each other, or to the fingers.